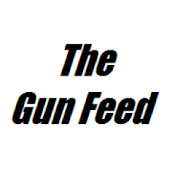 RomeoTangoBravo: "There’s Nothing Special About a Gun Show"
Since the recent Bloomberg "sting" went down I've had several people ask me, "What's the 'gun show loop-hole'?" Vuurwapen Blog has posted a simple, yet complete discussion on the issue. 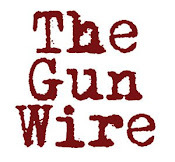 "New York City Mayor Bloomberg’s recent sting was nothing more than a stunt conceived to fool the ill-informed public into thinking that they were in danger from the unregulated transfer of firearms between private individuals – a notion that is simply false. 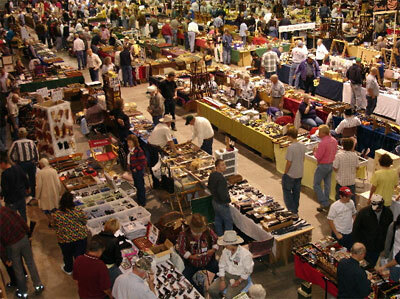 According to a 1997 NIJ study, criminals acquired firearms from gun shows less than 2% of the time."